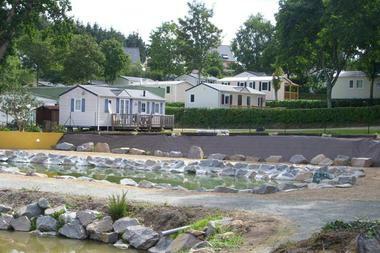 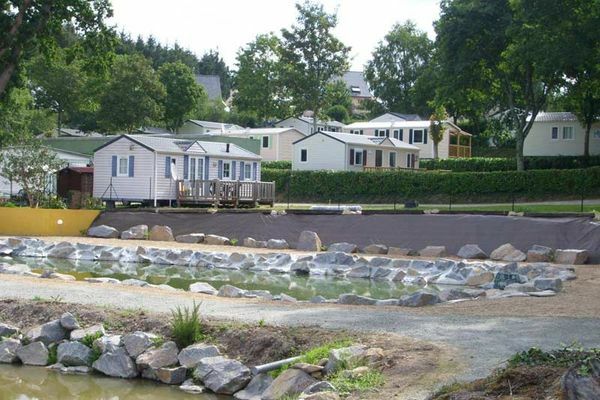 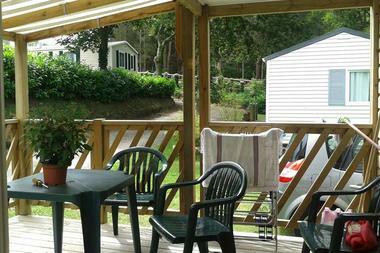 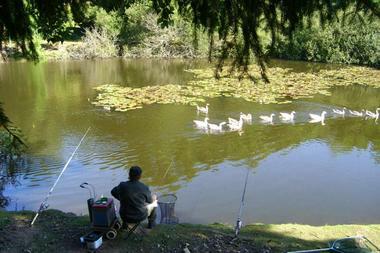 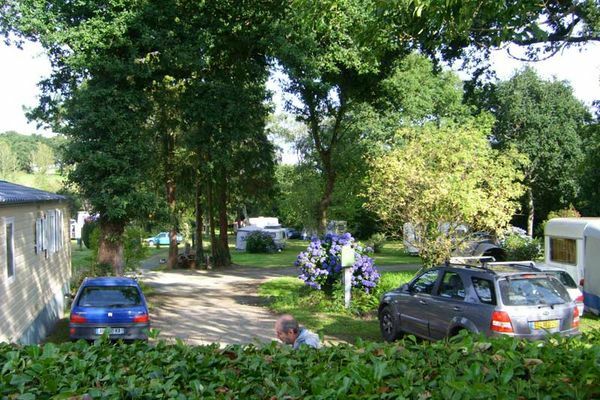 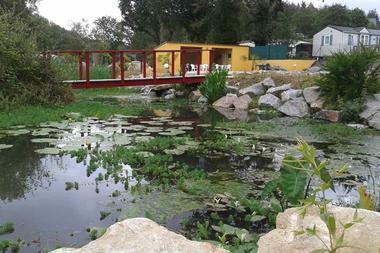 The Camping de Keromen is a haven of family peace and quiet with a special touch. 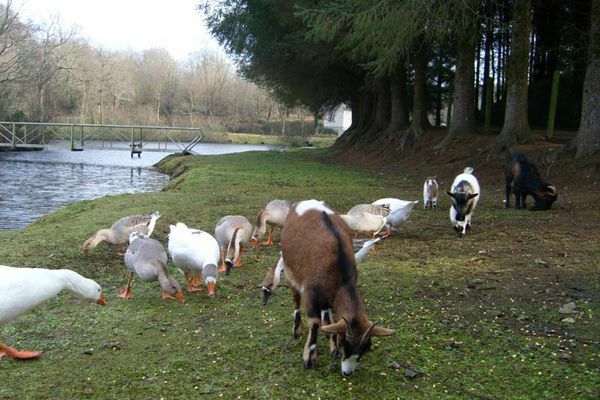 Francis Le Fur, a real nature lover, has been in charge for 10 years now and has expanded his family to include a pony, donkeys, miniature goats (Younick and Youna), Vietnamese pigs (Spirou and Maguy) and swan geese. 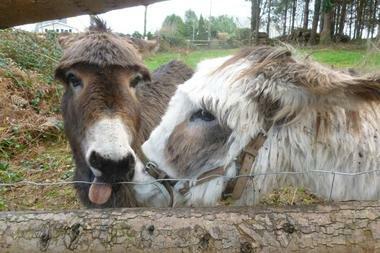 But the real leader of this menagerie is Francis's faithful friend, Martin the donkey! Francis will show you the best paths to take to discover the local countryside. 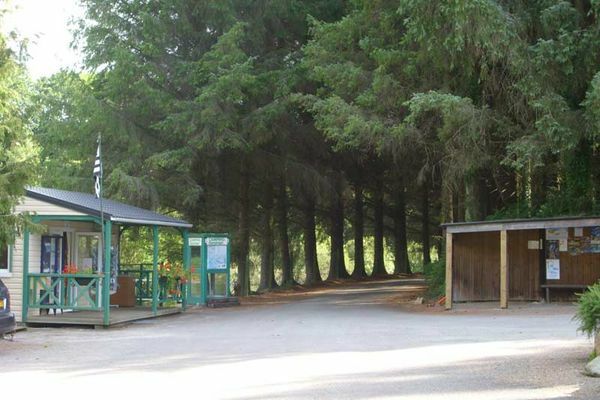 The campsite itself is simple and quiet, with respect for the environment high on the list of priorities. If you want to discover the real heart of Brittany then this is for you.